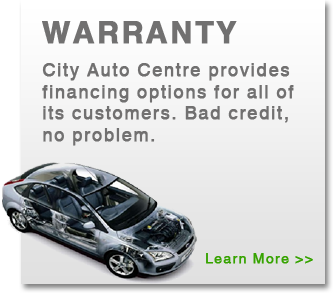 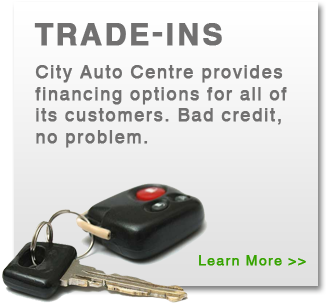 Everyone wants to make a few extra dollars and City Auto Centre wants to help with that! 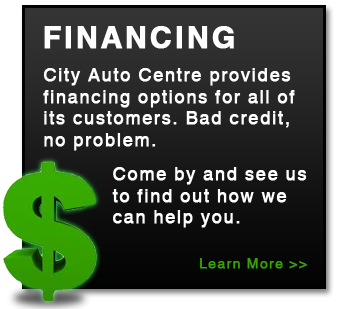 Refer a friend, family member, colleague, or total stranger to us and if they purchase a vehicle from City Auto Centre we will give you $100 as our way of saying thanks. 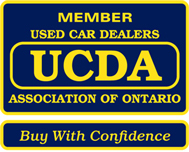 Refer with confidence to your local used car dealer in beautiful downtown Trenton.